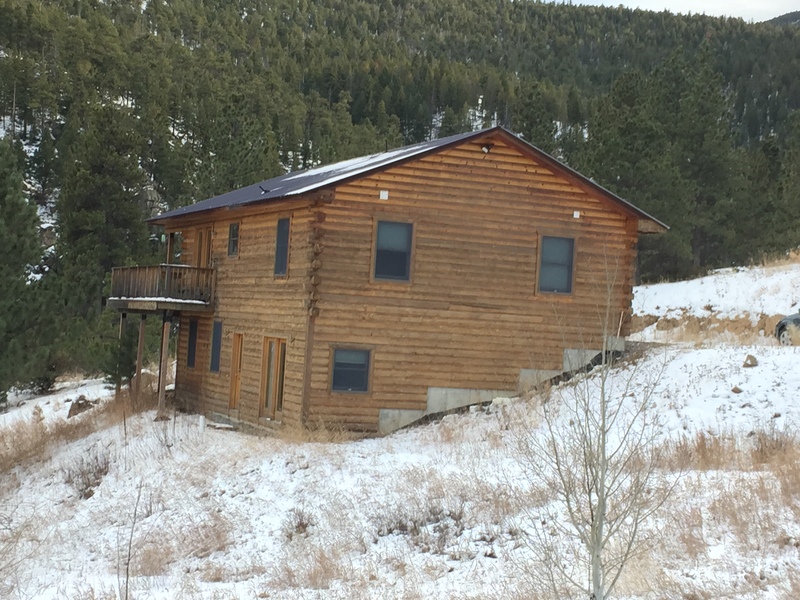 In this mountain community, you will find everything from small mountain cabins, to million dollar mountain homes. Lot sizes range from .2 acres up to 35 acres on average depending on the location. 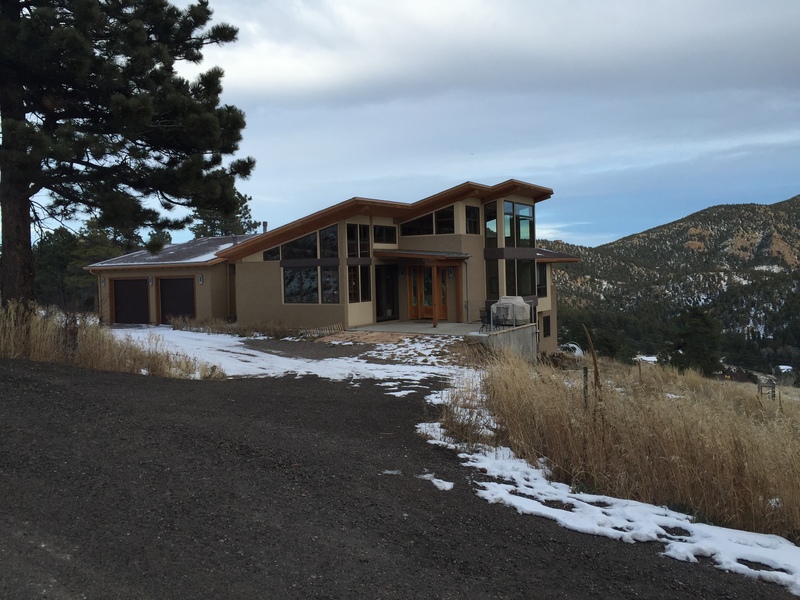 Many of these properties have mountain views, or even city views from certain areas. Wildlife is abundant in this area. Golden Gate Canyon State Park is a short drive up Twin Spruce Road. Shopping is available in Golden and Arvada, but future plans have a grocery store and shopping being built at the intersection of highway 72 and 93 in future years. 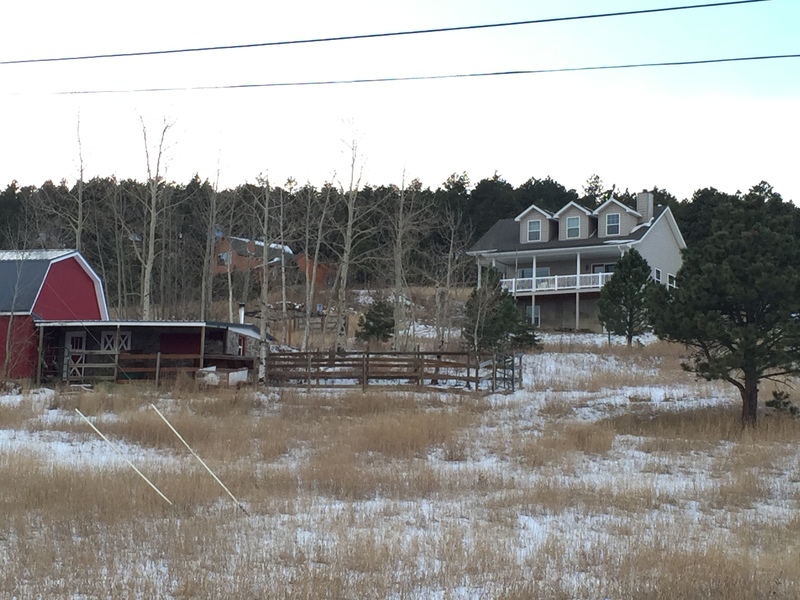 For more information on homes in this community, give Jeff Fox of the Fox group a call at 720-891-5751. Previous Post Jeff Fox..My Story..